Dramatically improved car saw the team towards the sharp end from the get-go, but unlike 2013 they didn't drop off. Picked up four podiums throughout the season on their way to third in the Championship. A strong start to the season with a podium in debut race and some good qualifying results but lacked luck in the races. 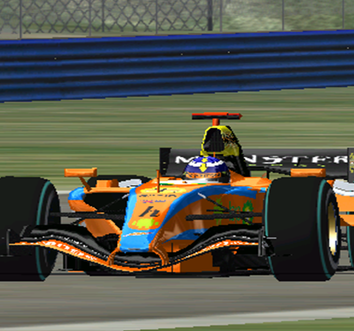 Slipped back in the Championship during latter races and only finished 10th. Sign champion Powers for 2014.